A small town with a colorful history, Williams is just a stones throw from plenty of local attractions and entertainment. Whether your passion is nature and the great outdoors, history and classic Americana, shopping, dining or simply relaxing and taking it all in, the picturesque town of Williams offers endless opportunities for exploration and entertainment. Williams has an abundance of outdoor recreational activities just waiting for you and your family to enjoy no matter what time of year you visit. 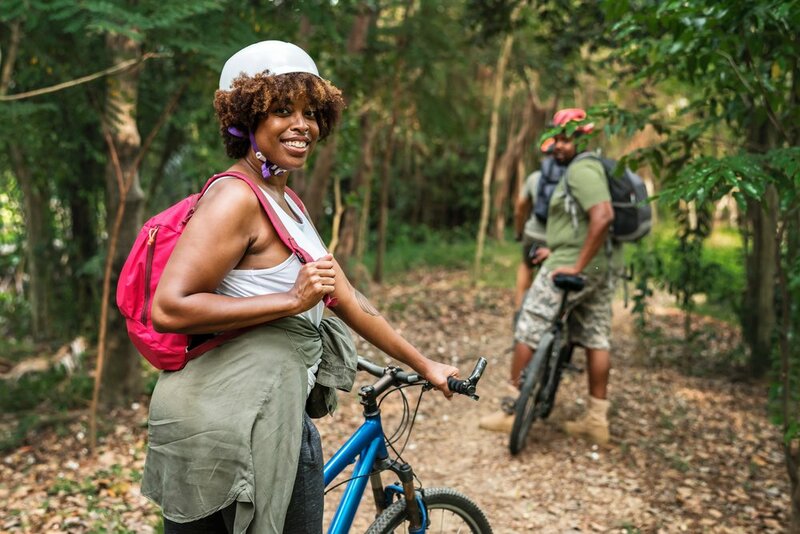 From mountain biking to bird watching and everything in between, Williams offers nearly 365 days of outdoor fun and natural beauty. One of the original highways in the United States Highway System, Route 66 ran from Chicago to Santa Monica, heading directly through Williams along the way. The road was initially comprised of dirt and gravel until paving was completed in 1938. The highway became a popular route for those heading west, and eventually an iconic part of pop culture and a symbol of the American West. Route 66 conjures up thoughts of rich history, soda fountains, neon lights, classic cars, and fun! Only in Williams, Arizona will you find a stretch of Route 66 with shopping, dining, lodging, and cowboy action- fun for the whole family. Route 66 is an experience, a feeling, a perception, a taste of sight & sound, and a mystery that can only be resolved by driving the pavement itself. Williams, Arizona has a variety of dining options. Route 66 living offers plenty of soda pop shops and classic American eats. Downhome style with made from scratch menu items, mile high pies, microbreweries, a wild west saloon, a tasty steak dinner and indoor/outdoor dining the whole family will enjoy: it all awaits you in Williams, Arizona. Bearizona is a wildlife park featuring black bears, sheep, bisons, wolves, deer, and many other animals native to the region. The park offers both walking and drive through attractions. Part of the National Register of Historic Places, The Grand Canyon Railway first opened in 1901, taking its first passengers to the South Rim of the Grand Canyon. Grand Canyon Railway locomotives continue the journey to this day, and the railway has become a staple of Northern Arizona.